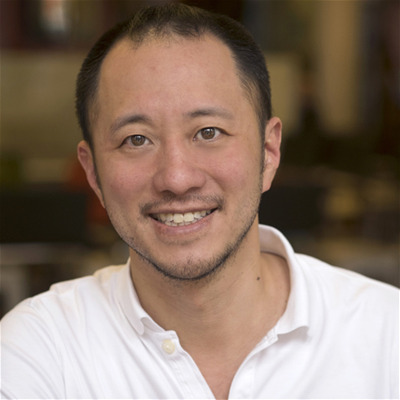 Jason Hsiao is the Co-founder and Chief Video Officer of Animoto, an award-winning online video maker that makes it easy for anyone to create professional marketing videos. Animoto’s certified partnerships with Facebook, Instagram, YouTube, Twitter, LinkedIn, and the Small Business Administration give it unique insight into the changing social media and business landscape, which may be why more than 1 million businesses around the world have used Animoto to create marketing videos that stand out on social media and beyond. Prior to founding Animoto, Jason was a producer for MTV Networks and Comedy Central.